In 2012 we welcomed machine builder Sneyders in the Seamco group of companies as a specialist in filling solutions. Sneyders manufactures high-performance machines for filling bottles, jars and jerricans with all types of fluids. Liquids have various consistencies and textures. Sneyders accordingly provides various machine types: piston-based fillers and flowmeters. The 1st kind is perfect for filling with thicker liquids, because you can adjust the filling speed and volume. Think of liquids such as sauces, creams, pastes, oils, gels and fats. 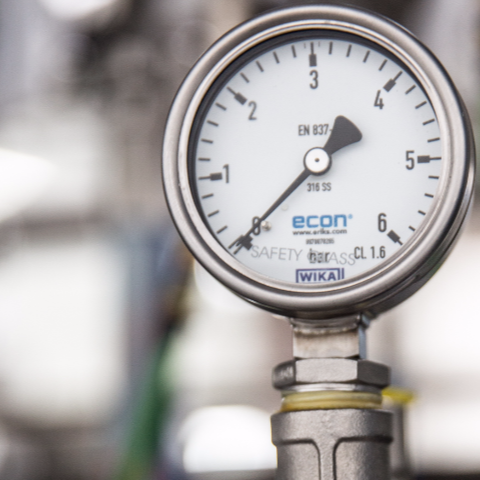 Flowmeters are suitable for both thin and thick liquids. The great advantage of these filling machines is that they contain no moving parts and are easy to clean. Sneyders not only produces individual machines, they can also build your entire filling line. 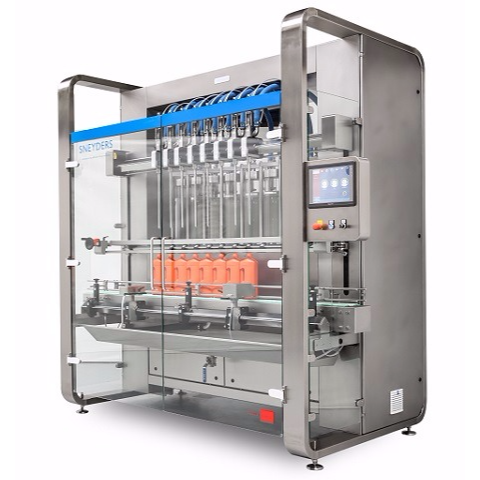 From fillers and packaging machines to bottle orientors and labelling machines. The highly experienced team of engineers at Sneyders can install a bottling line fully tailored to your needs and products. Even the most viscous of liquids can be used, thanks to pistons with oversized actuators. All machines are equipped with Siemens controllers and have a power steering option. For a smooth filling process, it is essential that you have the appropriate filling machines that can produce continuously. 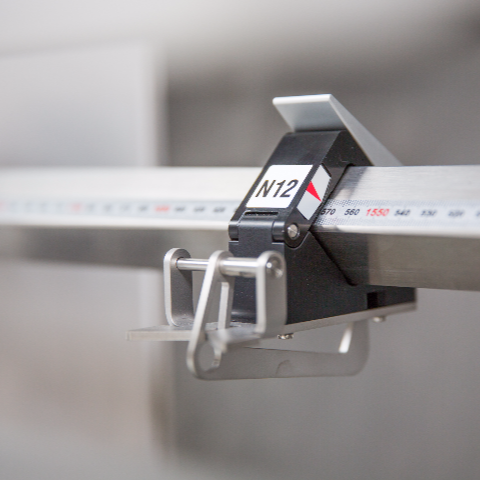 Sneyders manufactures and installs your equipment, and can ensure that your bottling line is operational 24/7. You can count on our technicians for all maintenance and repairs. 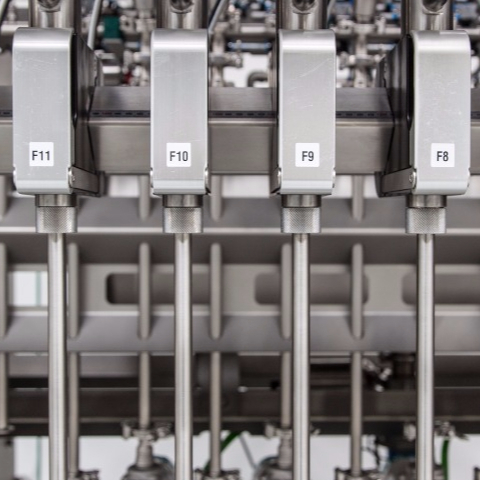 Contact our experts and optimize your bottling line!